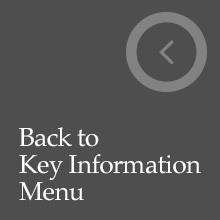 You can download our Admissions Policy, which has details of our admissions criteria, from the bottom of the page. 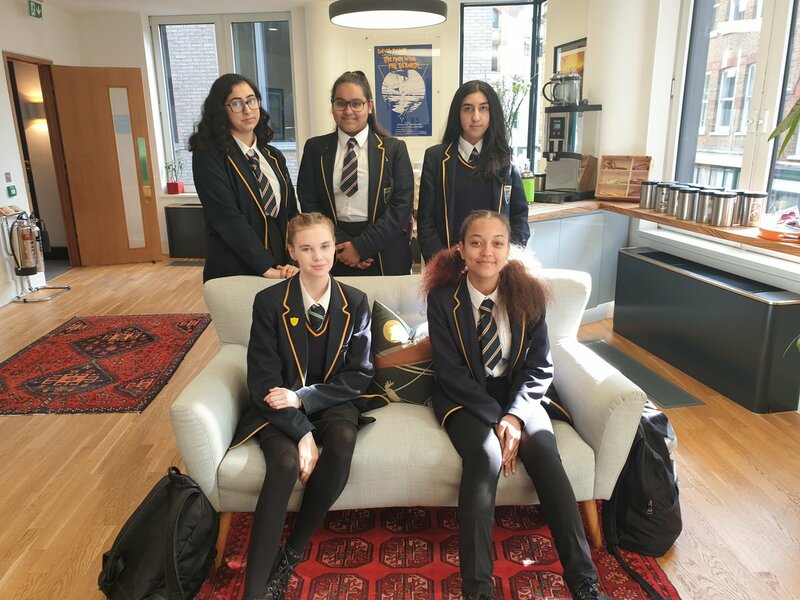 A brief summary of the application procedure for our Sixth Form, Year 7, Reception and in-year admissions can be found below. You could also download our Prospectus. 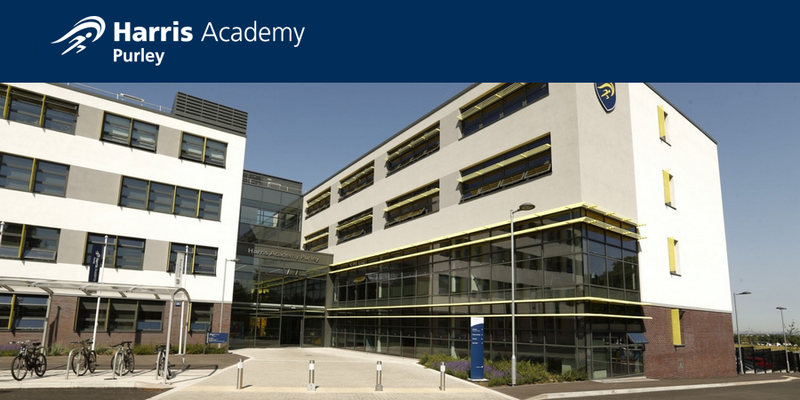 The Academy will hold an Open Evening on Thursday 27th September 2018 from 5pm-8pm. 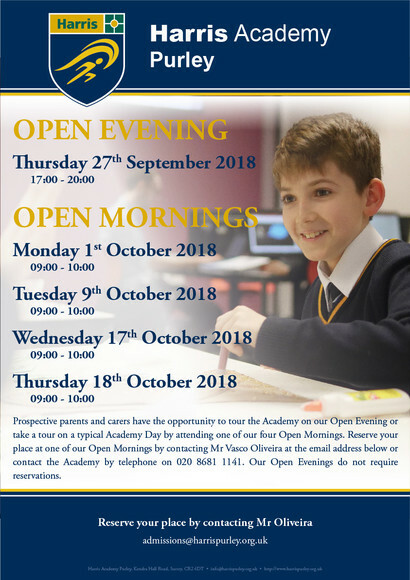 There will be four opportunities for parents and carers to see the Academy on a typical school day, by booking a place on one of our four Open Mornings. To reserve a place, please contact our Admissions Officer using the details below. 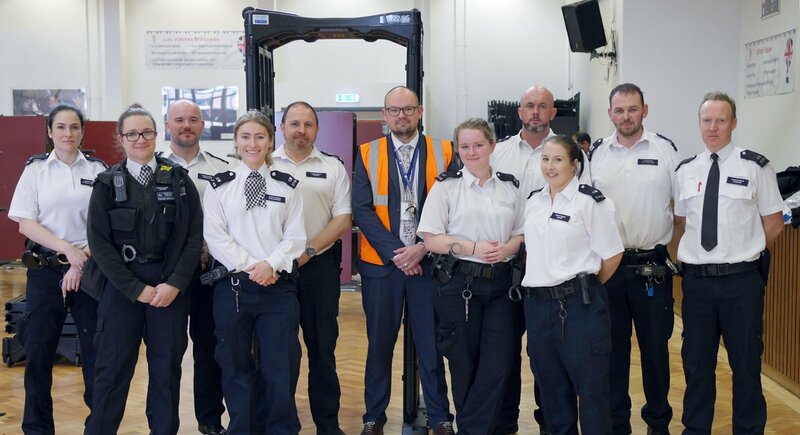 Our Open Mornings took place on Monday 1st October 2018, Tuesday 9th October 2018, Wednesday 17th October 2018 and Thursday 18th October 2018. 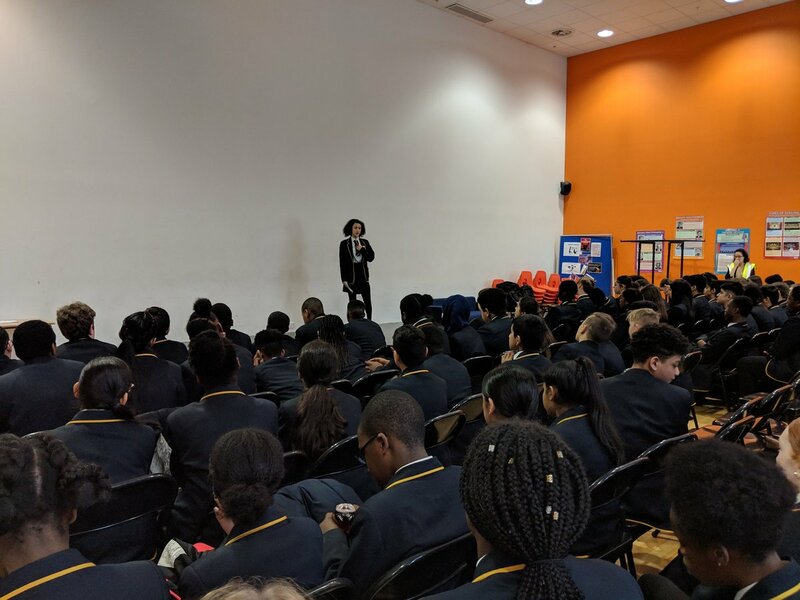 The Academy has an admission number of 190 in Year 7 for September 2019. 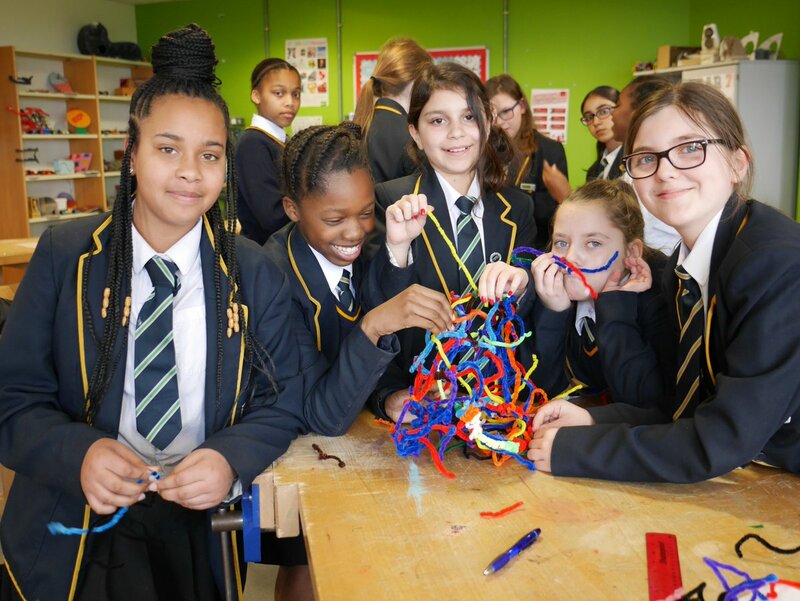 For admissions into the next year’s Year 7, parents and carers are required to complete an online application form (known as the “Common Application Form” - CAF) which can be found at http://www.eadmissions.org.uk. No applications direct to the Academy can be accepted. You must submit an application form to your Local Education Authority if applying online by 31st October 2018. A place at any secondary school can only be offered if an application has been received. Think carefully about the order in which you place your chosen schools on the form. You should enter your most preferred school first on the list. 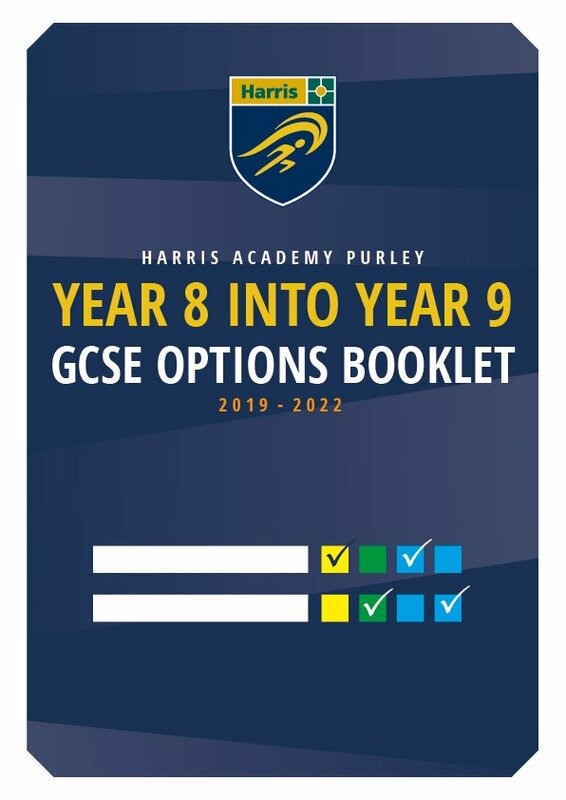 Please remember to enter the full name of Harris Academy Purley There are several different Harris Academies and an entry of simply “Harris Academy” will be ignored. You will be invited to a testing day on 14th December 2018. This is a non-verbal reasoning test and ensures places are offered to all bands of ability. 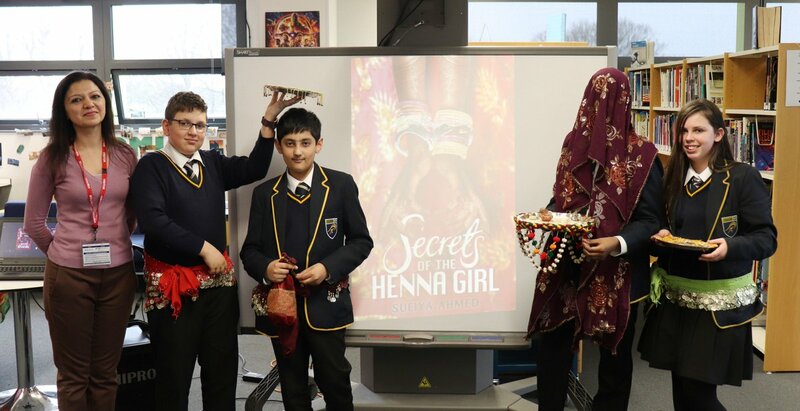 On 1st March 2019 (National Offer Day) the local authority will notify you of the school where your child has been offered a place. If you are happy with the offer, you MUST ACCEPT this place by returning the Acceptance Form to the Admissions Department at the Academy. If you are unhappy that you did not receive an offer of a school place at Harris Academy Purley, you have the right to lodge an independent appeal with us. This must be done be the deadline, listed below. Waiting Lists closed for 2018/2019 and replaced by casual admissions waiting lists. Parents/Carers will need to re-apply as a casual admission, if still waiting. For admissions to our Sixth Form, please refer to the Harris Sixth Form website here. 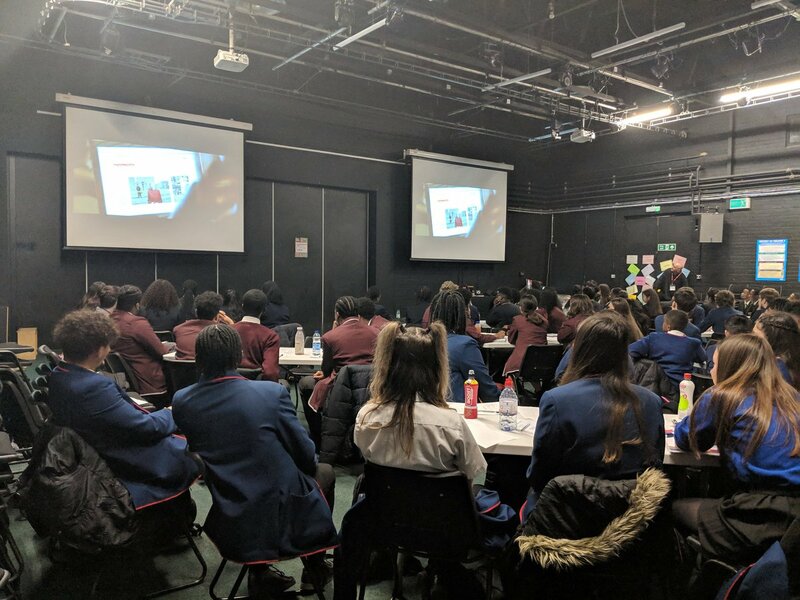 If you are looking for a place at Harris Academy Purley because you have recently moved into the area, or your child is at another secondary school and you feel that a change of school would benefit his/her education and/or general well-being, you are entitled to apply for a school place. 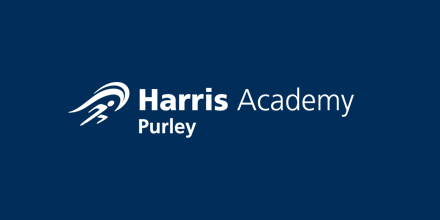 Since September 2013, the law allows you to apply directly to Harris Academy Purley. Please contact the Admissions Department at the Academy (contact details above) to request an In-Year Admission Form or download it using the link at the bottom of the page. Please note that there is no guarantee that a place will be available, but you have the right of appeal if you are refused a place. Parent(s) wishing to appeal against the Academy’s decision on admissions, for any year group, should complete an Appeal Form (see below) stating the reason for the appeal based on the published Admissions Criteria. If you wish to appeal you must contact the Admissions Department who will send you an Appeals Form to complete. Completed Appeal Forms for Year 7, must be received by the Academy by the closing date shown on the table above. The appeals will be heard in private by an Independent Appeal Panel. The Clerk to the Appeal Panel will make an appointment within a reasonable time. Appeals may be made in English or the Parents’/Carers’ first language. Appeals are conducted in person and you may bring a friend. The Panel will consider the case put forward by you and the Academy. 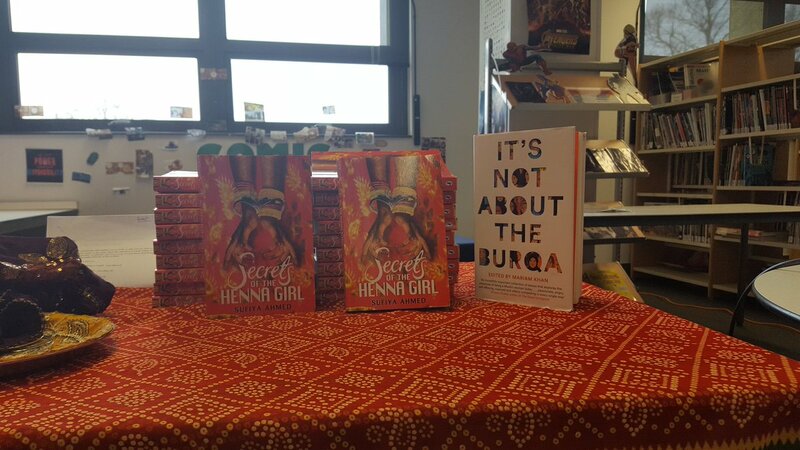 They must consider the admission arrangements for the Academy and the reasons why you want to attend this particular school. The Panel must exercise its discretion by balancing the weight of your argument (for wanting to attend) against the Academy’s reasons for refusal i.e. 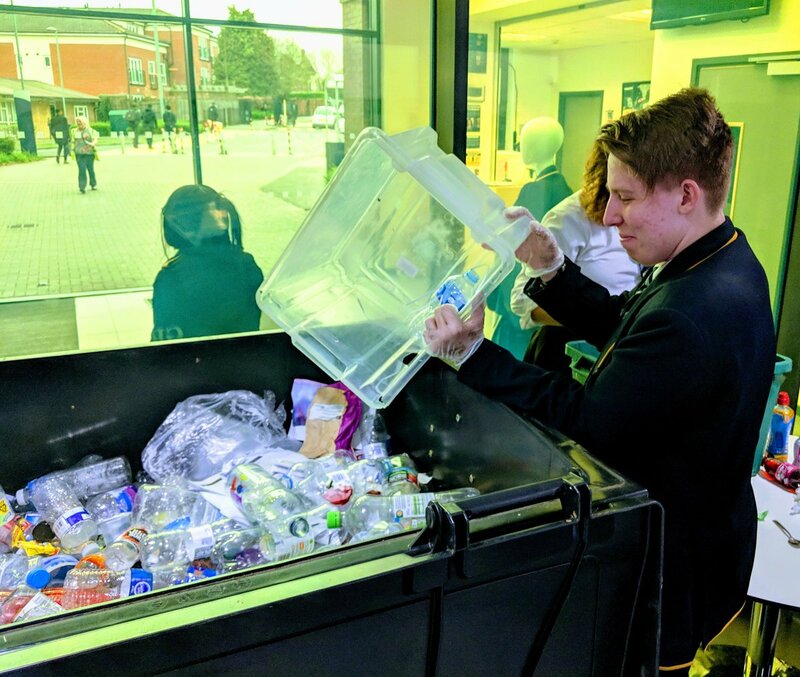 the prejudice that one more student would cause to the education of the students already offered and the Health and Safety of all the students already attending the Academy, also taking into account the Academy's published admission arrangements. All the policies below have been signed by the Chairman of Governors.